Victor is a self-employed IT consultant. His company, GeekIT Consulting Inc., specializes in Linux, and for the past few years, in the deployment of an open systems supply chain solution by Manhattan Associates. 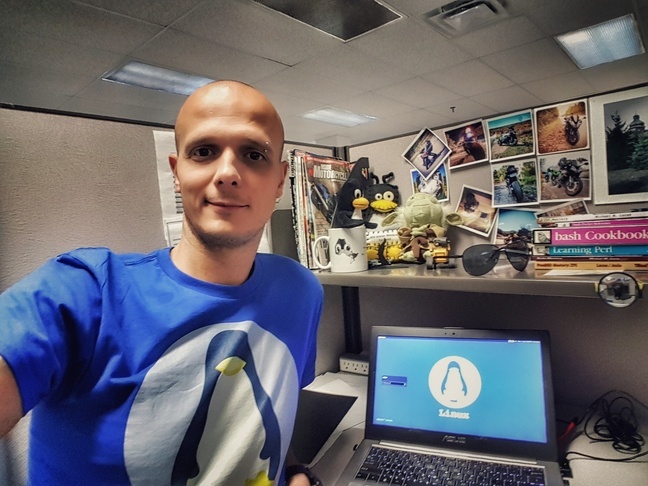 Victor started using Linux in 2004 while working as a network support rep for 3Com. It quickly became a passion for him. His initial experience, like most Linux user enthusiast, was home based. 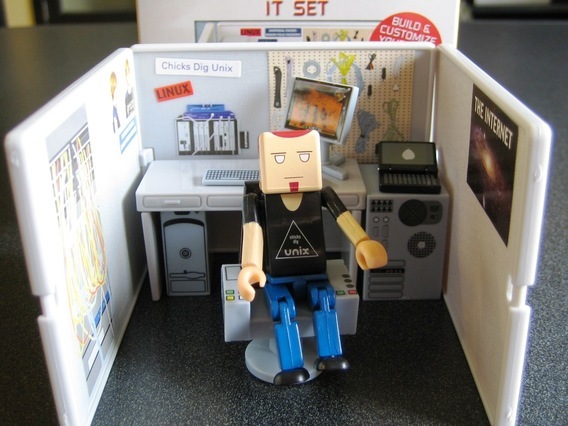 He would spend hours and weekends building NAS, Apache and media servers, BSD firewalls and other «goodies». At some point, his network was bigger than most small business. Around 2007 he started a personal Linux blog at wazem.blogspot.com. The blog was a bigger success than he expected, with an average of 3400 visits per month. In 2008 Victor decided to make a career out of his passion and enrolled in a Linux/Unix administration course at Seneca College. Victor is also Certified in A+, Network+ and LPI-1.